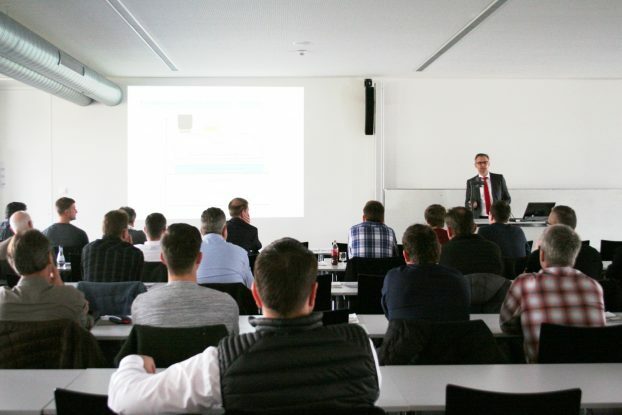 On 7th of March, Aalen University hosted a milling seminar, where speakers from Autodesk (ADSK), QISAB (QIS), Röders and ZOT (Center of Optical Technologies, Aalen University – AAL) presented their approaches to milling process. The seminar gave the participants a well-rounded overview of the milling process: from different types of machines to metrology aspects, and resulted in constructive discussions. Moreover, the seminar participants were introduced to SYMPLEXITY project. 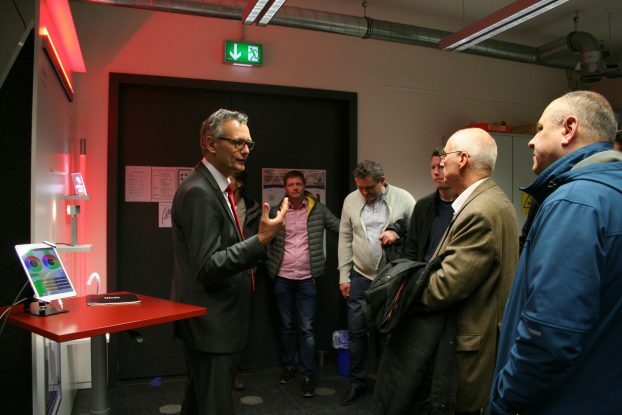 After the presentations, the participants had an opportunity to join a tour to ZOT laboratories and see the part that was programmed together with Autodesk Powermill, milled by ZOT, and measured with the QISAB system – a fruitful collaboration between the SYMPLEXITY partners.